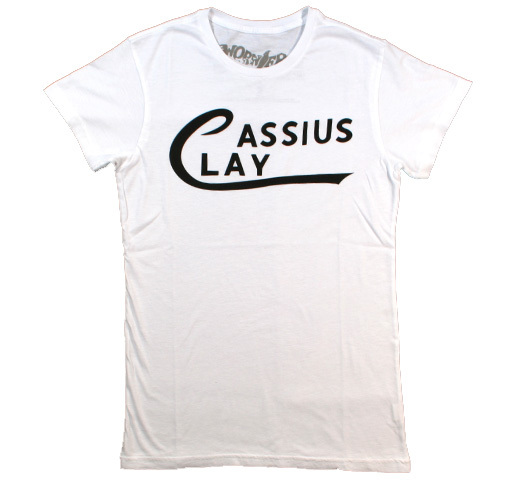 【Worn Free】 Muhammad Ali / Cassius Clay Tee (White) - Rudy & Co. 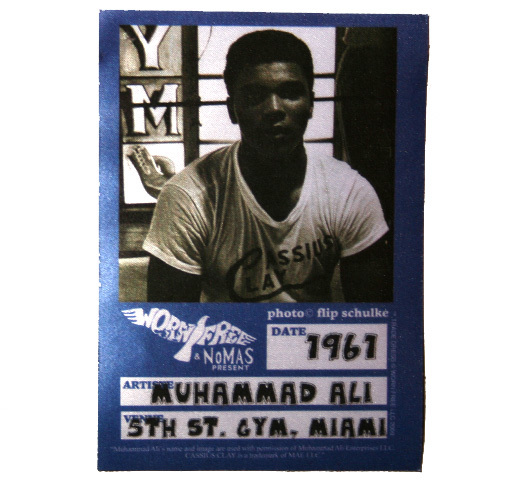 Even before he became Muhammad Ali, this grandiloquent fighter had a flair for self-promotion, as indicated by this tee, featuring his given name in elegant, Midcentury font. 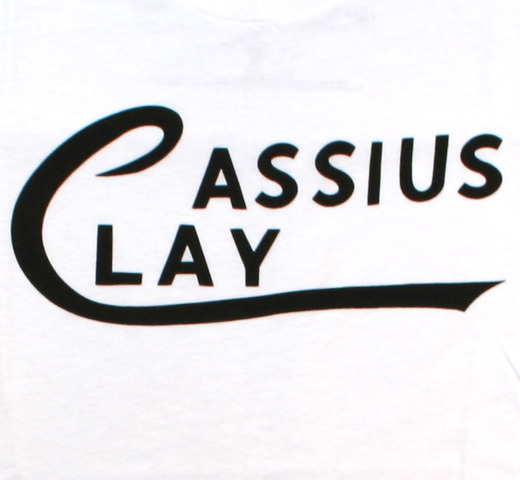 Devotees of the Sweet Science and pop-cultural intelligentsia alike will be pleased as punch by this design.